Consistent, current, and client focused cuts, colors, and styles. 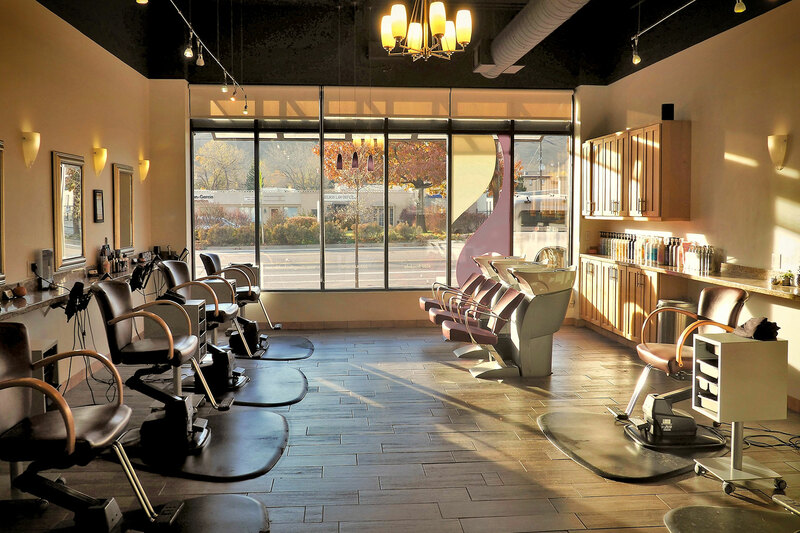 Nobo Salon’s team of talented stylists provides our clients with everything from short cuts, including scissor and razor cutting, to beautiful long layers, multidimensional high-shine color, highlights, balayage and gray coverage for both men and women. Before every haircut, color, or style, our staff takes the time to really listen to what each client wants and tailors a service that uniquely fits the individual client needs. The most important part of any salon is the stylists. 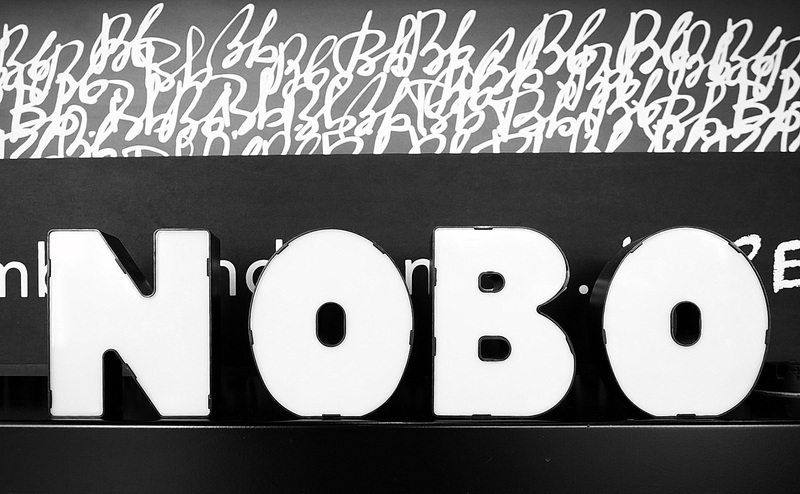 Nobo Salon provides our team with on-going education to ensure all stylists stay current on the latest trends, products, and styles. 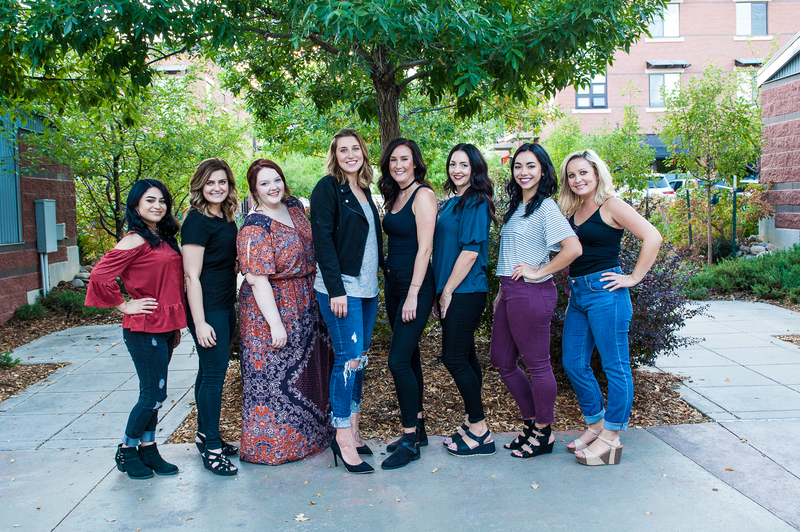 Our Boulder hair salon team is trained on the latest techniques to help turn your vision into a reality. The Nobo Salon team provides a wide range of women’s services to meet our clients needs. This includes everything from scissor and razor haircuts, full color, highlights, balayage, high shine glosses and root retouch. 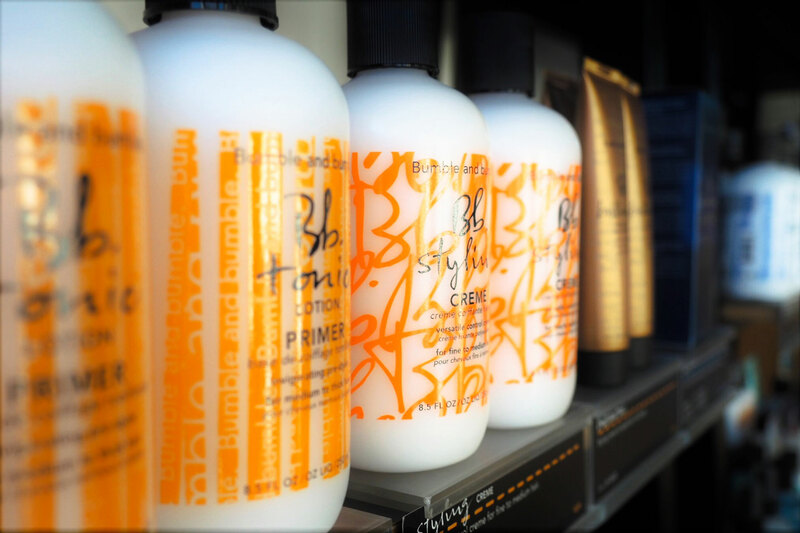 All stylists receive on-going training from Bumble and Bumble and staff regularly attend Bb University classes in NYC. Men’s services include everything from cuts, colors, and gray coverage to beard and neck trims. The Nobo team is current on the latest trends in men’s styling and works with each client to create a look that fits the client’s personality, face shape, and vision.